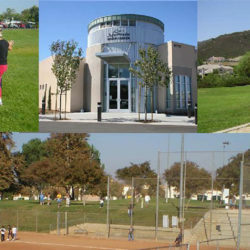 The Parks, Recreation & Open Space Master Plan Update for the City of Santa Clarita identified the recreational needs in the City based on information gathered from a community-wide telephone survey, sports organization questionnaires, public workshops, focus groups, interviews, as well as related documents and information provided by the City of Santa Clarita. 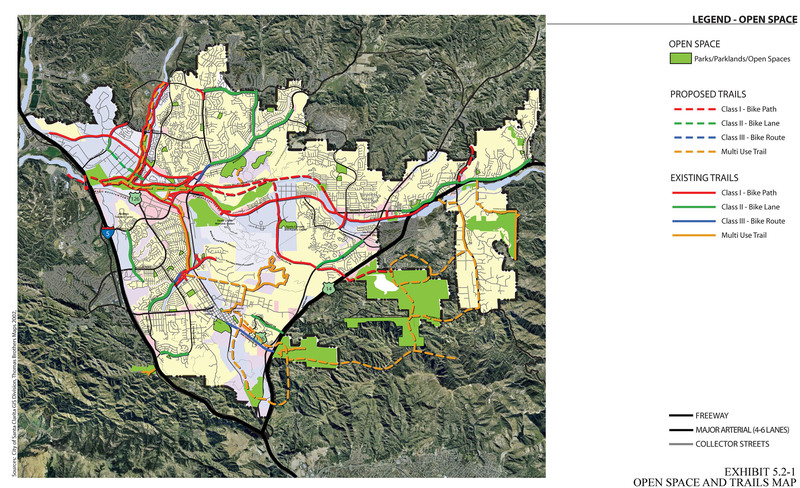 An evaluation of the current neighborhood park service areas and a city-wide park acreage analysis helped to identify any service area gaps and parkland acreage deficiencies within the community. 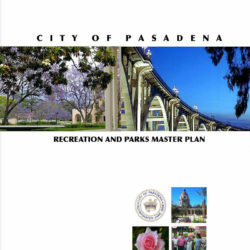 The Master Plan also included an evaluation and recommendations pertaining to the maintenance and operations of the City’s recreation facilities, trails, and open space. 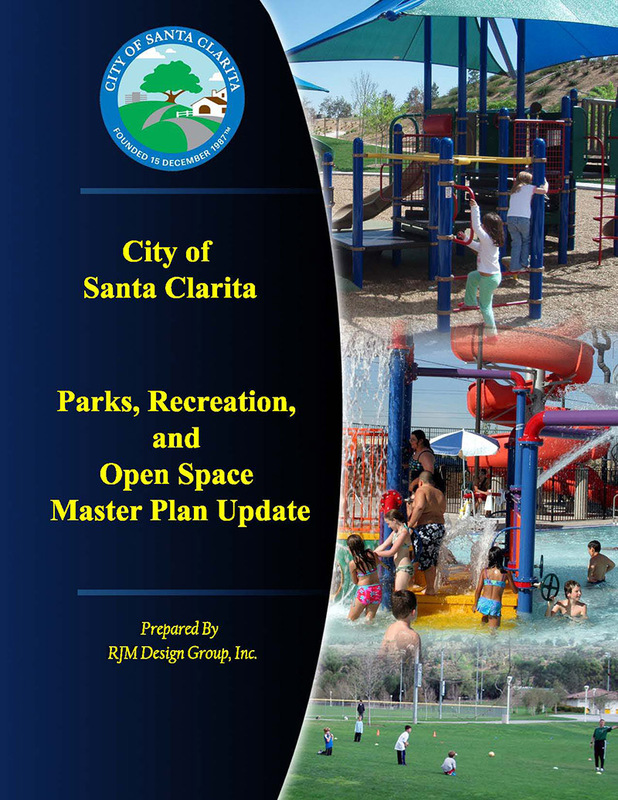 This Master Plan serves as a guide for the development and management of parks and recreation, open space, public services and facilities in the City of Santa Clarita. 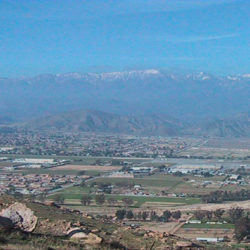 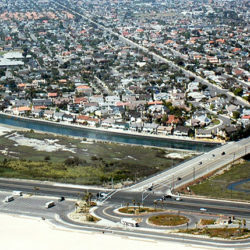 In addition, the compilation of research, data, evaluations and recommendations for this Parks, Recreation and Open Space Master Plan will be an invaluable resource for the future preparation of “One Valley, One Vision” – a collaborative effort between the City of Santa Clarita and the County of Los Angeles.